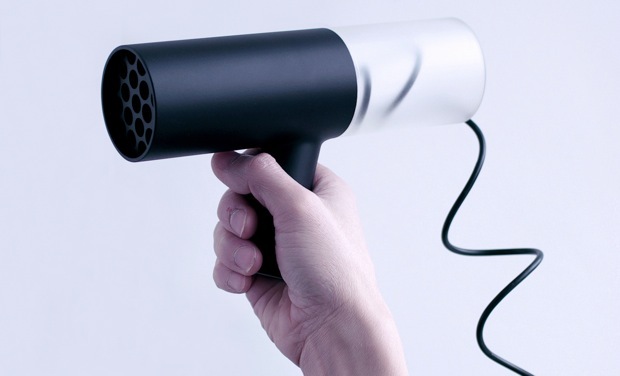 Industrial Facility’s Dryerhair reduces the unsightly blow dryer to its bare — and shockingly beautiful — essentials. Hair dryers are awful. We’re not talking about whether they make good on their claims — Super volume! No frizz! Ultimate shine! — which inevitably, they don’t. We’re talking about how they ugly up a perfectly attractive bathroom. 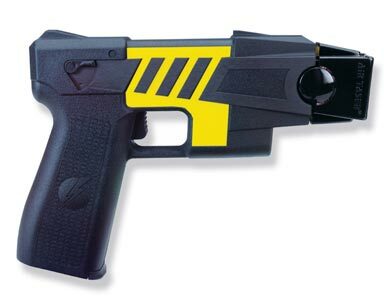 Most of them look like tasers and, in the rare case they bother with aesthetics, you’re usually left to choose between leopard print and zebra stripe. Polka dots, if you’re lucky. Which is why we’re so excited (well, as excited as anyone can be) about Dryerhair. 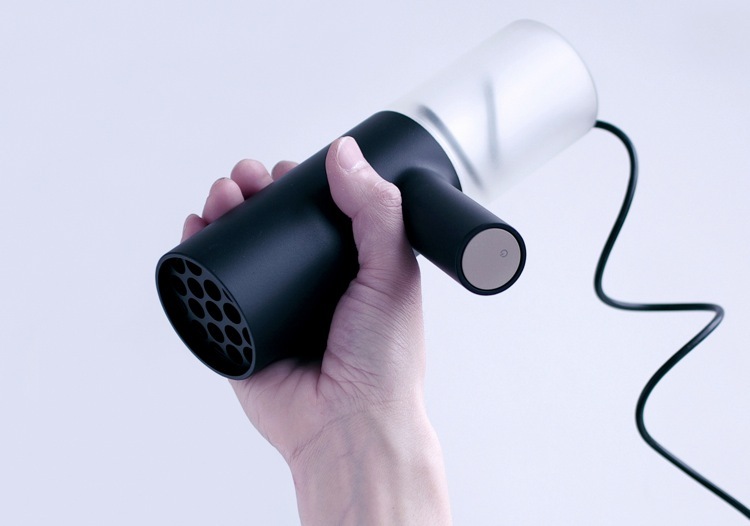 Designed by the U.K.’s Industrial Facility, it’s a hair dryer stripped down to its bare and shockingly beautiful essentials — a tube, with a handle attached. 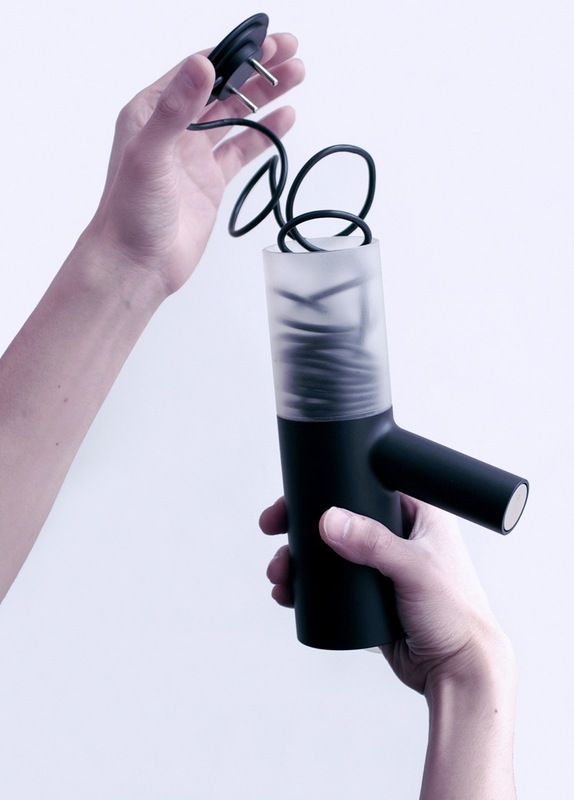 The cord coils up in a frosted cylinder, and the plug seals the cylinder. It stores upright, instead of sloppily on its side, and you could probably get away with telling people it’s some sort of abstract sculpture. It’s an approach that has turned Industrial Facility into a cult favorite among design junkies. Founded by Hecht and Kim Colin in 2002, the studio earned its star doing crazy-minimal household goods, from sofas to toilet brushes, for the crazy-minimal Japanese retailer Muji — the kind of stuff that makes Dieter Rams look like Walter Crane. 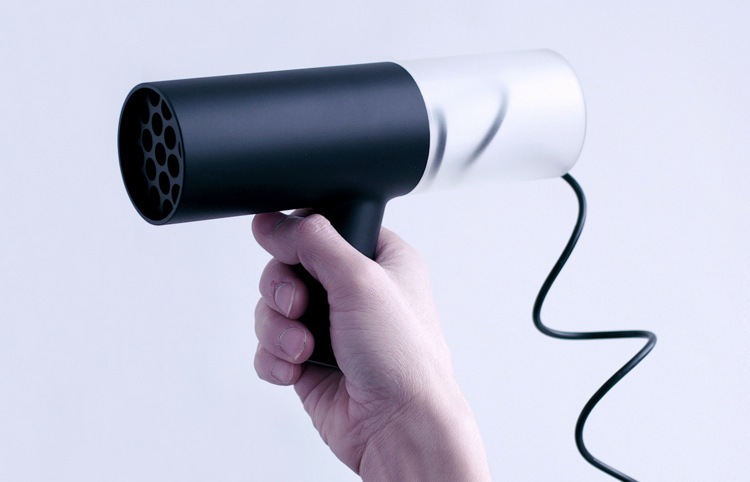 Dryerhair was produced for the Wallpaper Handmade exhibit, which ran during Milan Design Week last spring. Hecht says there are no plans to put it into production, but hopes a manufacturer picks it up. Hair dryers oughta be as pretty as they supposedly make you.